RESIDENTIAL DEVELOPMENT OPPORTUNITY - Former Public House in this popular village ideally placed for Goole, Scunthorpe and both M62 and M180 motorways. The property has Planning Permission for Conversion into 3 two Bedroom Dwellings each with Parking. Extremely well presented Terrace Cottage enjoying views over the Village Church and The Green to the front being situated in the centre of Rawcliffe. The good sized accommodation includes Lounge, Dining Kitchen, Utility, 2 Double Bedrooms, Bathroom, Attic Room, Gas CH, uPVC DG, Outhouses and Gardens. 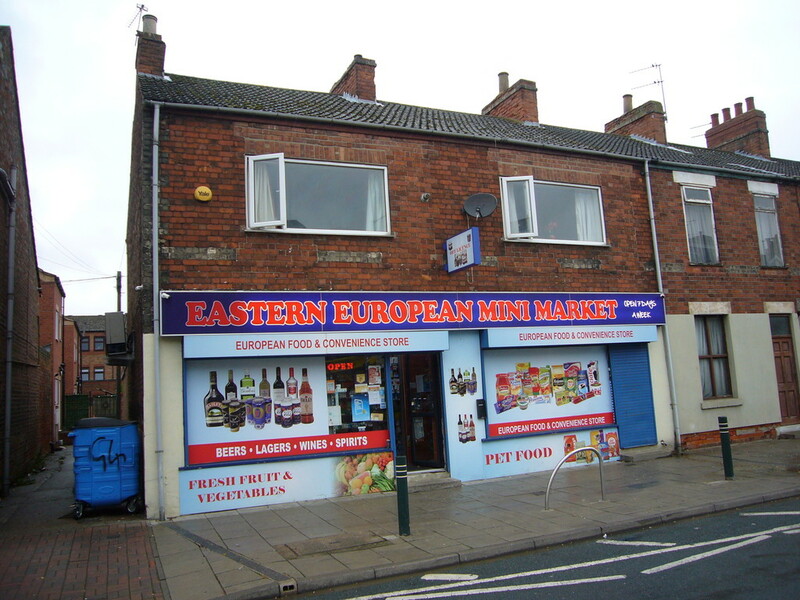 INVESTMENT OPPORTUNITY Lock-up Retail Unit to the ground floor together with a self-contained 2 Bedroom Flat over in an excellent secondary trading position on the edge of the main commercial area of Goole and within easy reach of the Wesley Square Precinct, the pedestrianized area and major retailers Tesco and Morrisons.